Remember that sometimes it is only certain varieties of a species that are local. Be sure to ask for species from local sources. 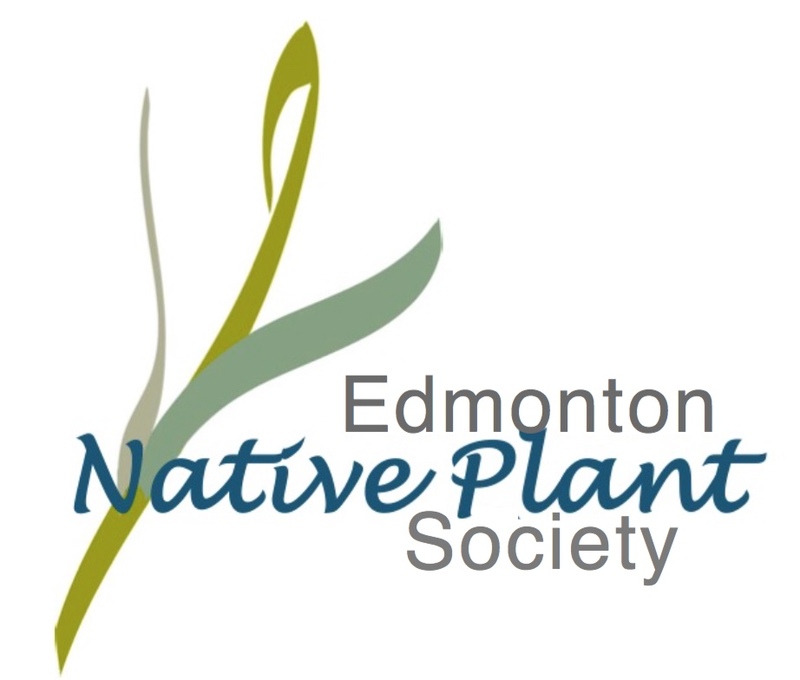 The Edmonton Native Plant Group also sells native seeds and seedlings. Check out our Events page for locations. Also carries some non-natives suitable for xeriscaping. Sunstar carries some native shrubs and trees that are locally sourced, as well as a few perennial native forbs. Be sure to ask for locally sourced plant material. Carries a variety of native trees and shrubs, as well as many that are not native. Ask for locally sourced plant material.